ARTICLES TAGGED WITH "Norges Bank"
Norway — In a letter to the Ministry of Finance, Norges Bank presents the work on its strategy for real estate investments in the Government Pension Fund Global. Norway — The partnership between Norges Bank Real Estate Management and Prologis has acquired a logistics property and an adjacent land plot in Carlisle, Pennsylvania and a logistics property in Seattle, Washington. Norway — The partnership between Norges Bank Real Estate Management and Prologis has sold 37 logistics properties located in Seattle, Chicago, Dallas, New Jersey, South Florida, France, Poland, Hungary and the Netherlands. Norway — Norges Bank Real Estate Management has acquired a 100 percent interest in an office property located on 60 Holborn Viaduct in Central London. 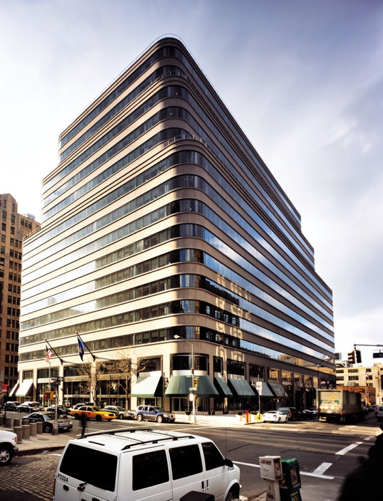 Norway — Norges Bank Real Estate Management has acquired a 48 percent interest in 375 Hudson Street in New York City, in joint venture with Trinity Church Wall Street and Hines. 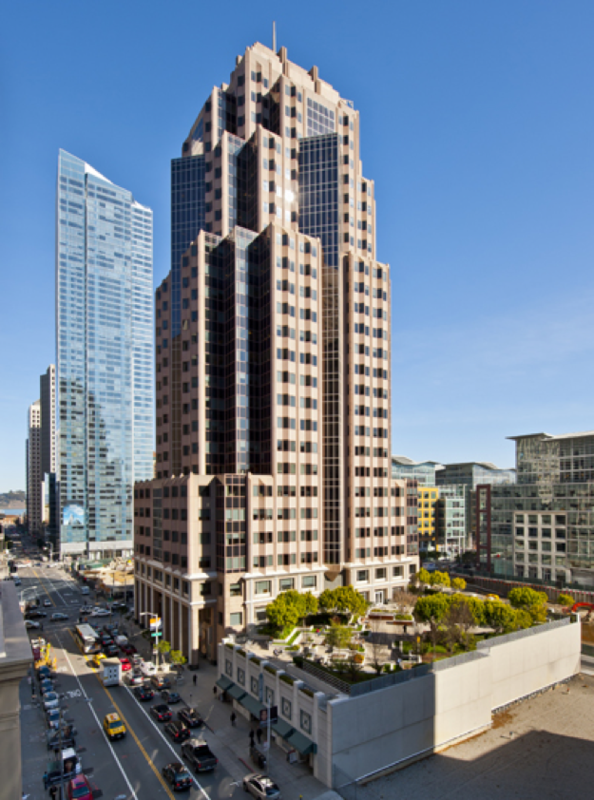 Norway — Norges Bank Real Estate Management has signed agreements to acquire a 44 percent common equity interest in two Kilroy Realty Corporation companies that own two office properties in San Francisco for EUR 405.7M.